I was thinking of selling my iPods soon and all of their accesories, since I now have everything covered by my iPhone. I don’t really know what they are worth, since they are changing prices pretty often. I guess the iPod photo could sell for $50 and the iPod video for $75. They are both 30 GB models. 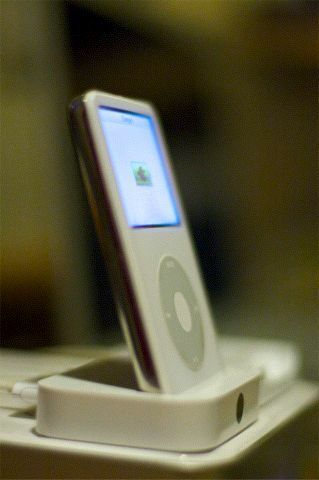 The picture below is of the video iPod. Let me know of you are interested in the comments and I can talk further about what accesories I have for them. 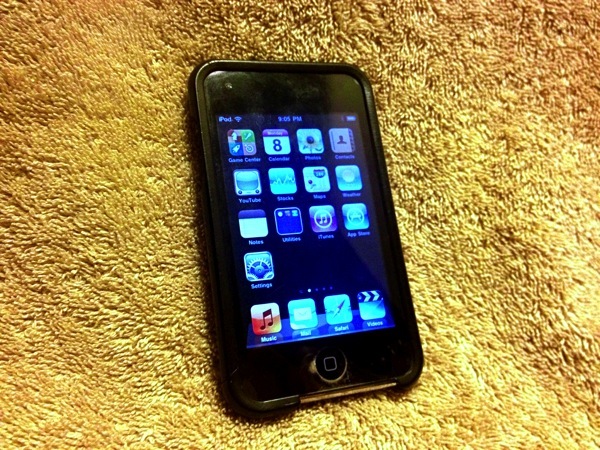 This entry was posted in for sale and tagged ipod 4g, ipod 5g on 2008-09-02 by ezraengle.